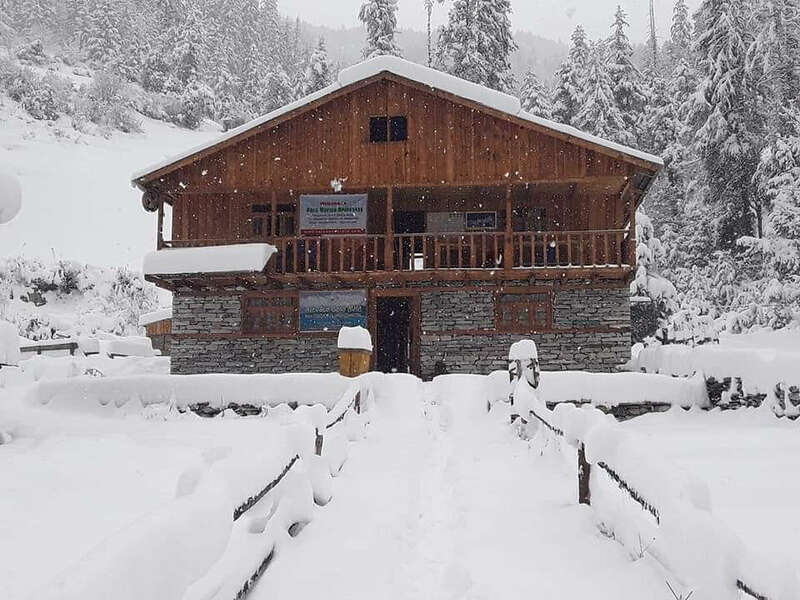 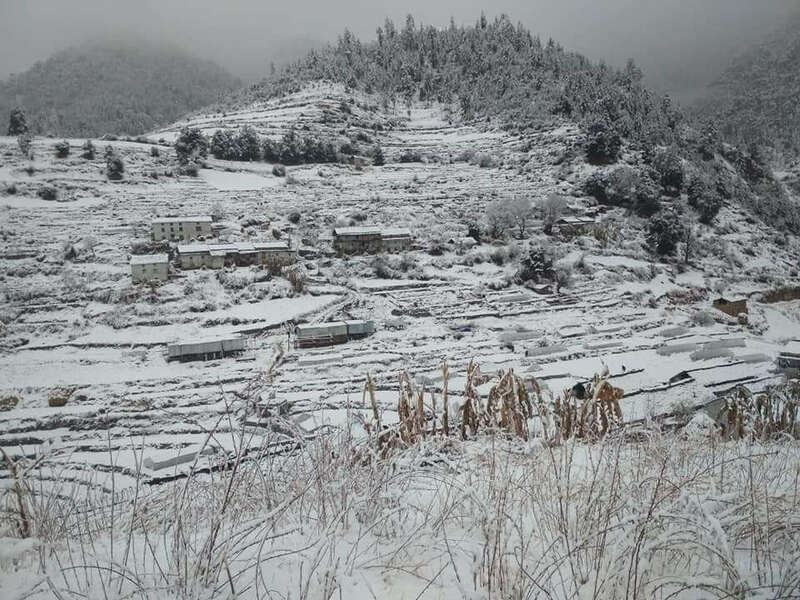 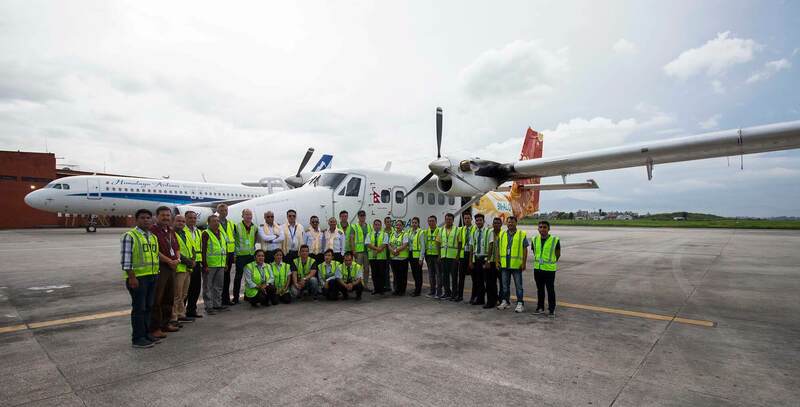 There has been heavy snowfall on the mountainous district of Mugu on Thursday. 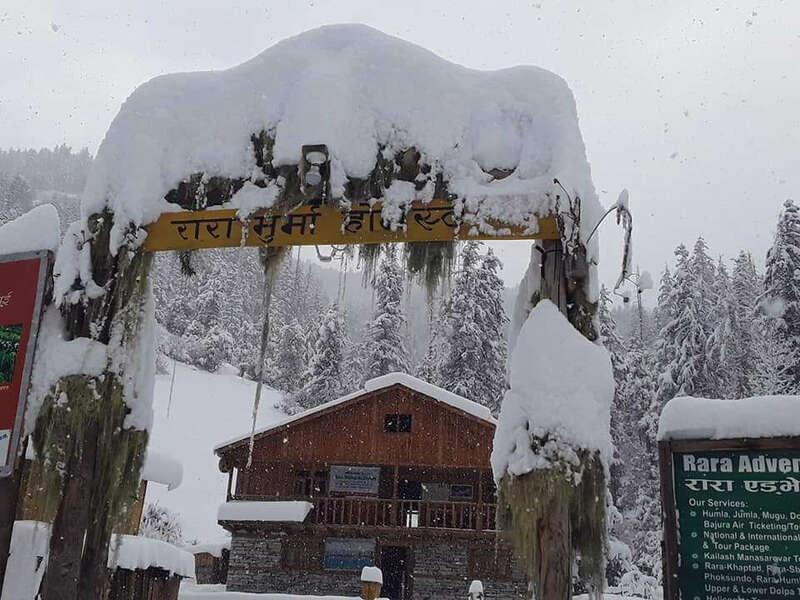 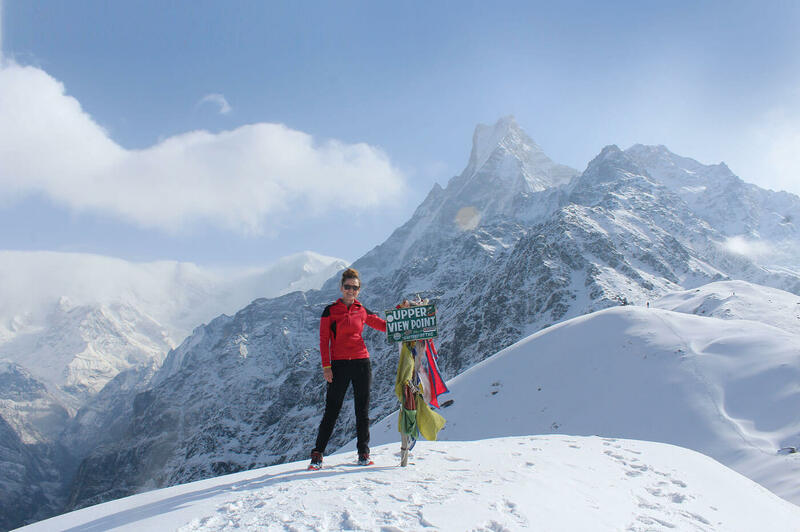 Though daily life has been severely affected, people are happy that the snow will be good for the crops. 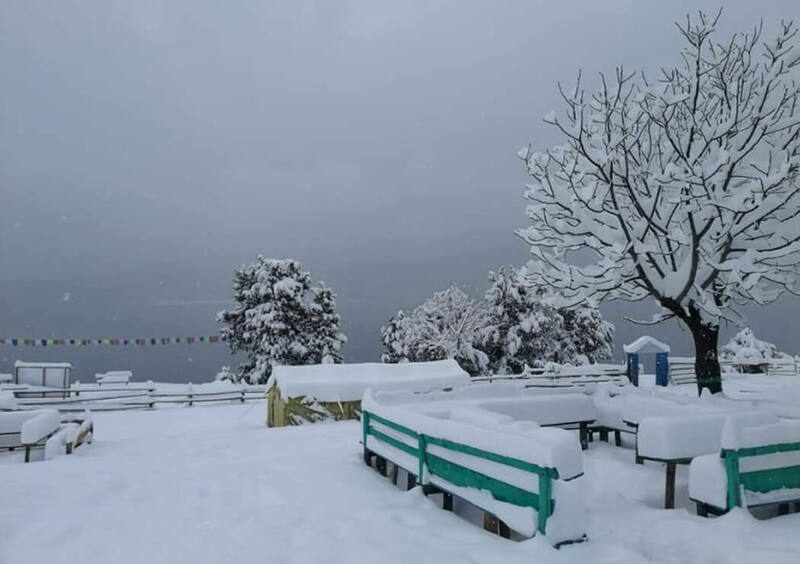 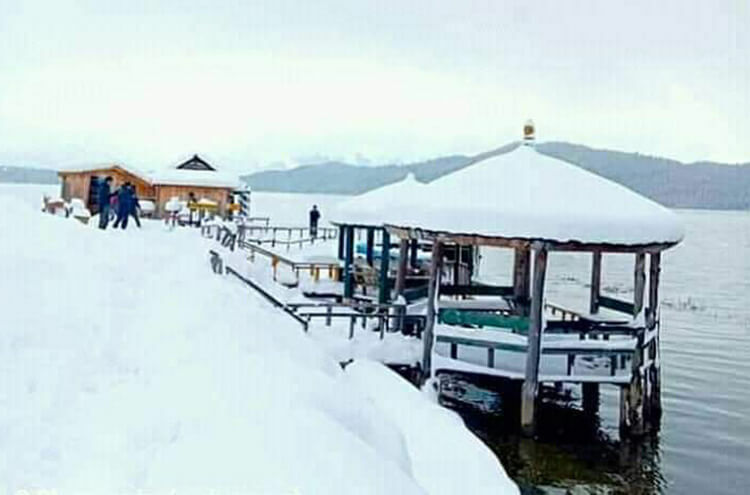 The popular tourist destination Rara Lake, which is Nepal’s biggest lake, looks beautiful after the snowfall. 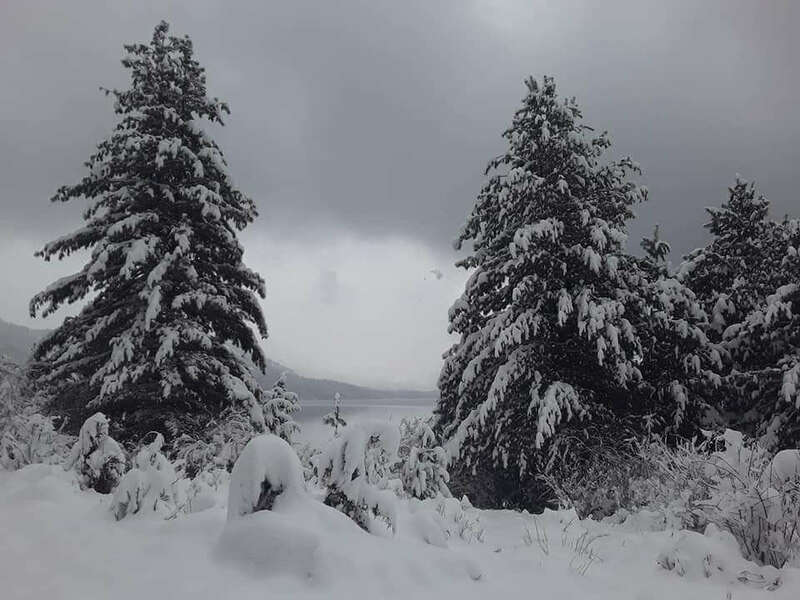 Over two feet of snow has accumulated around the lake. 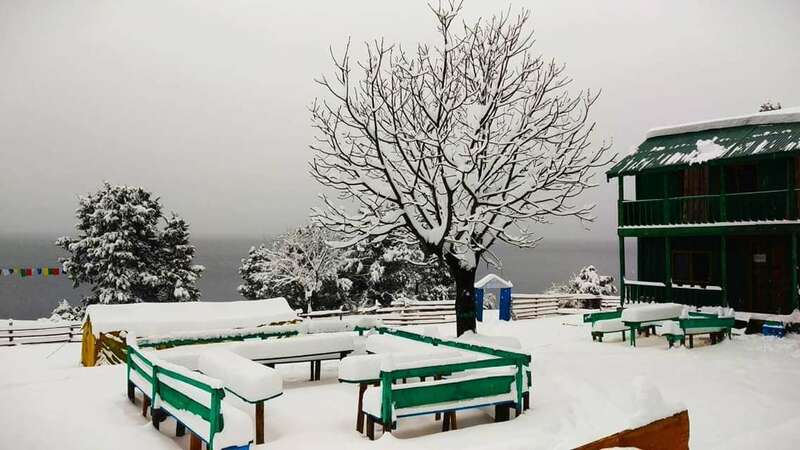 Tourists are unable to access the lake due to snow.